Know the best home insurance. Quote with Dulcinea Insurance the most striking prices of the policy market in Florida. 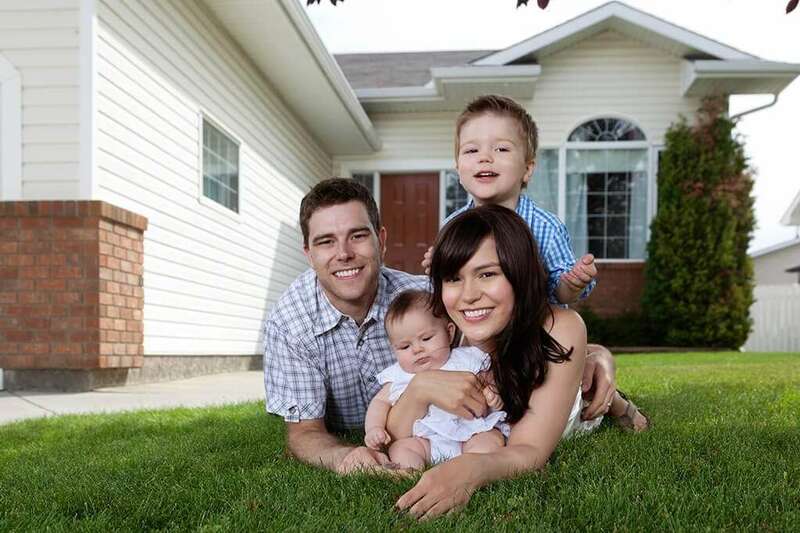 Home insurance or homeowners insurance is the most effective way to take care of your home. In Florida, having a policy of this type is mandatory and a minimum of 80% replacement cost of the home is required. 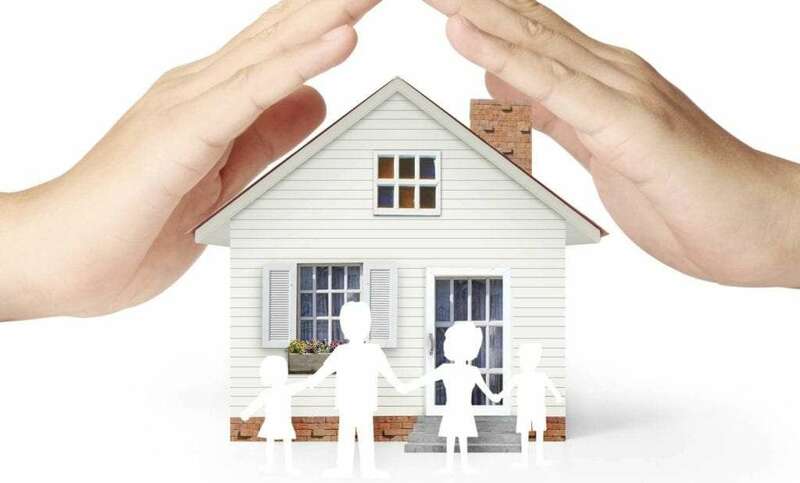 Dulcinea Insurance works with all forms of home insurance. We will help you for free with the quotes of several insurers and registration. 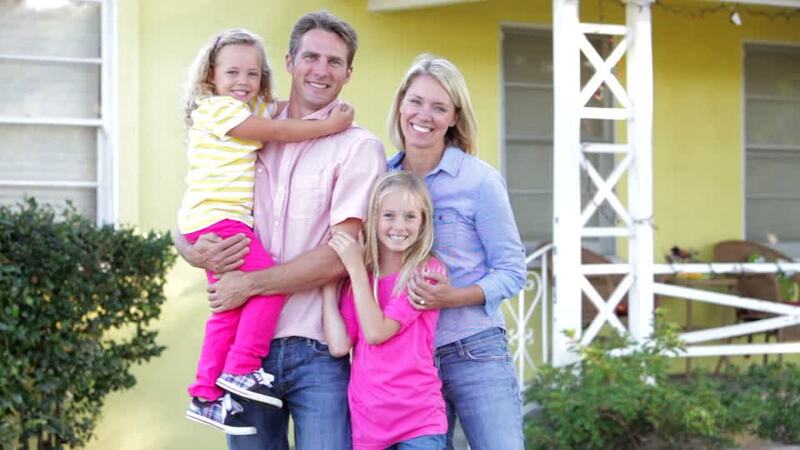 This type of home insurance is the most used in the United States, particularly in Florida. Provides coverage caused by natural disasters. In case of damage by wind, fire and lightning you will have support. Also, you will receive help if you are presented with other situations. 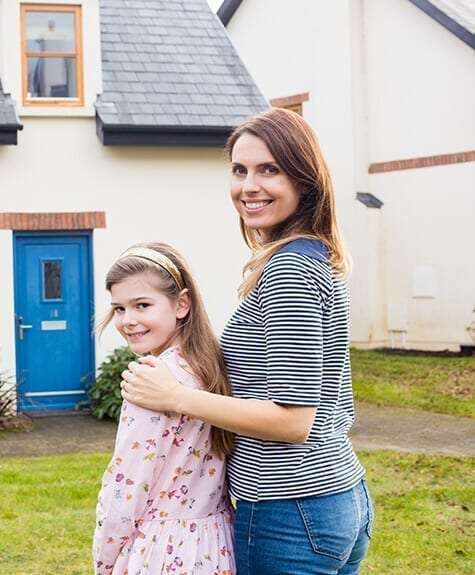 Liability insurance or liability insurance is the best way to avoid the owner of a home from a third party claim for damages arising in the property. This type of insurance can help pay the costs related to the compensation of someone for damages. This is the type of policy that is dedicated to protecting large properties, such as condominiums. The policy of this type of insurance provides coverage for a condominium unit when it is occupied by the owner or tenant. If you live rented, you will most likely need to use renters insurance, which is aimed at protecting all your belongings from an event in the home that endangers them. It is designed to cover losses to personal property of around 16 types of damages. This insurance covers homeowners who are renting, but who are not occupied by this but by a tenant. In this way, you can avoid large monetary losses. Floods are one of the consequences caused by weather phenomena in USA. Those people who live in low-lying areas of Florida should think seriously about hiring these types of insurance. Flood insurance covers the home, adjoining properties such as garages and everything that is damaged inside the home. These policies are purchased separately from home insurance.